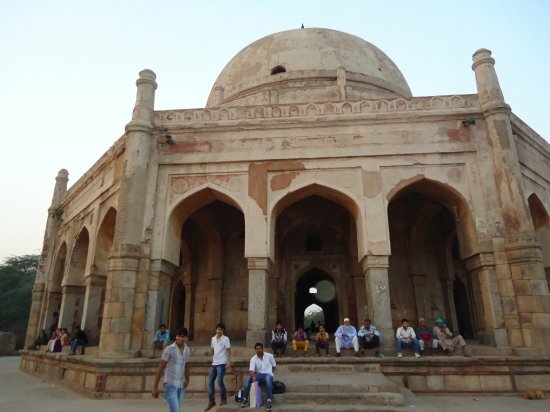 Extra The second octagonal tomb in Lodhi Garden is built over the grave of Sikandar Lodhi. This 16th century ruler of the Afghan Lodi dynasty was handsome and brave, but also ruthless and bigoted. That personality is reflected in the tomb. While blue tiles deck the chhatris and battlements, its outer wall spreads out into the grassy expanse in fort-like ramparts. Commissioned by Sikandar’s son Ibrahim, it is India’s earliest surviving enclosed garden tomb (1517). Extra The shape is circular, which is based on the Ashoka Chakra. Separate halls were constructed for the sessions of the Chamber of Princes, the State Council, and the Central Legislative Assembly. 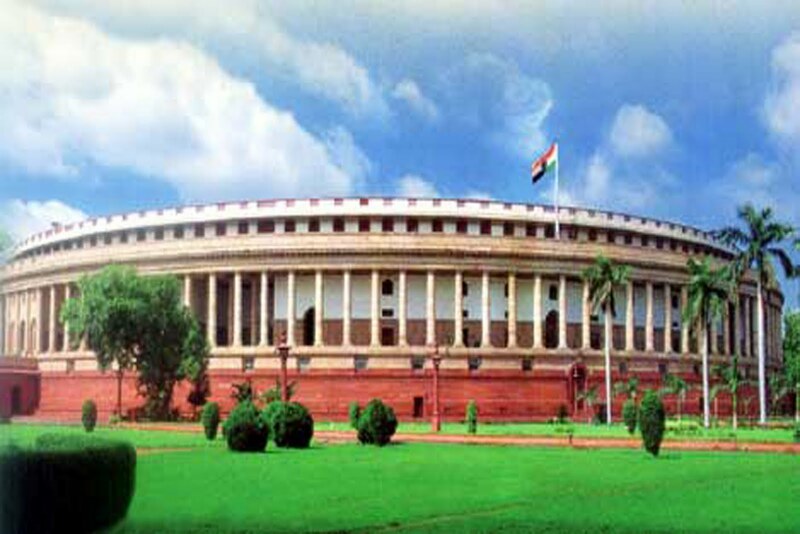 Members of parliament The building is surrounded by large gardens and the perimeter is fenced off by sandstone railings (jali) modeled after the Great Stupa of Sanchi. Average Time To Spend 1-2 hrs. Average Time To Spend 1 hrs. Facts Unfinished 1-story tower built during the Khalji dynasty to commemorate military victories. Facts The remains of this 14th-century royal hunting lodge & courtyard are reported to be haunted. 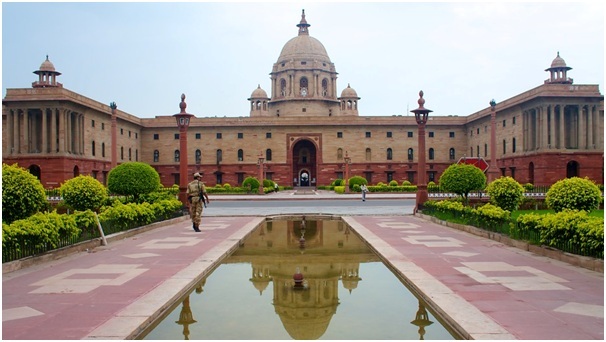 Extra Jantar Mantar is located in the modern city of New Delhi. It consists of 13 architectural astronomy instruments. Extra Raj Ghat is a memorial dedicated to Mahatma Gandhi in Delhi, India. 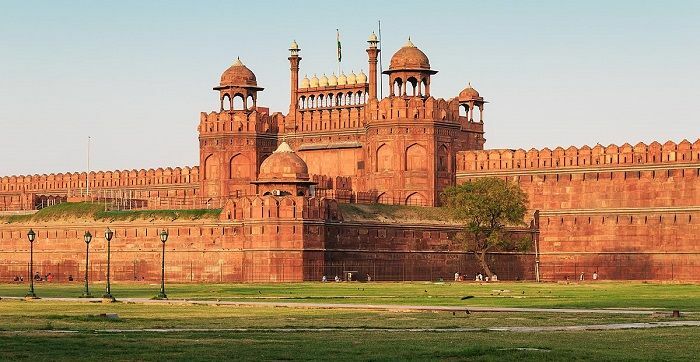 Originally it was the name of a historic ghat of Old Delhi. 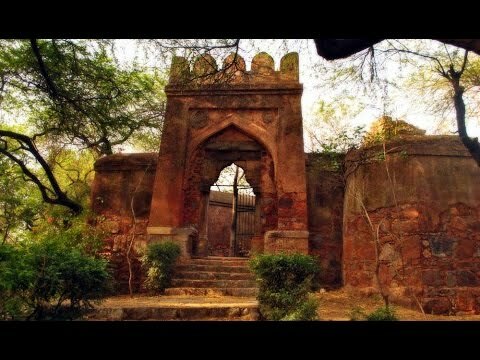 Extra Siri Fort, in the city of New Delhi, was built during the rule of Alauddin Khilji, the Turkic ruler of the Delhi Sultanate, to defend the city from the onslaught of the Mongols.